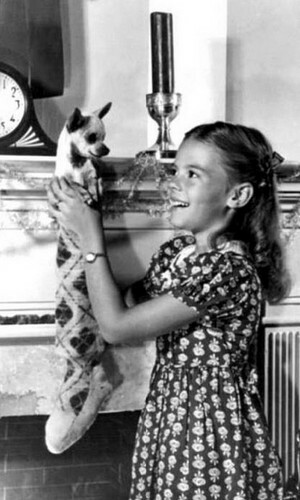 Young Natalie <3. . Wallpaper and background images in the natalie wood club tagged: natalie wood actress child black and white photo. This natalie wood photo might contain buquê, corpete, posy, nosegay, corsage, ramo, sala de desenho, rua, cena da cidade, ajuste urbano, cenário urbano, cena de rua, cidade, and urbana definindo.